Simbla рецензии 2019 - Защо 4.4 звезди? Advanced users will appreciate the flexible editing options and the app creation capabilities that Simbla offers, while beginners will love the simplicity of building a website by just dragging and dropping elements. Simbla is Packed With Amazing Features That Make Building Your Website Incredibly Easy. Websites have changed a lot from what they were just a decade ago. Back then, the plain static website was all there was. But, advances in technology and particularly in web design now make it possible to create stunning dynamic websites. A major advantage of dynamic websites is how easy they are to manage—you do not need to be a techy to enter content or to customize an element on your site. This is exactly what makes Simbla such a popular website builder as it lets you create beautiful websites in a matter of minutes. No coding knowledge? No problem. 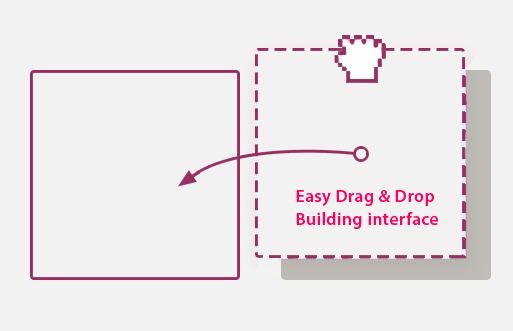 Simbla takes the concept of drag and drop seriously with a super easy interface that lets you quickly move elements around to build web pages. With over 100 stunning industry-specific templates to choose from, there’s no excuse not to build a terrific website. One of Simbla’s killer features is app market, where you can download fully functional apps such as eCommerce, Blog, Lead Manager etc. so you don’t have to mess around with third party apps. There is no extra charge for using these apps in your website. Getting your online business in front of your customers doesn’t get easier than this. 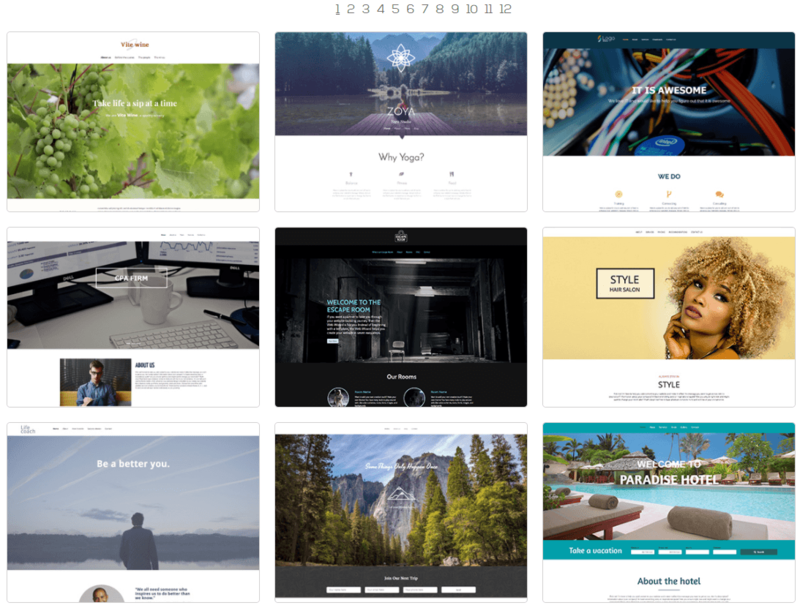 Access Hundreds Of Beautiful And Responsive Templates. Industry-specific: Whether you are in medicine, hospitality, construction or fitness, Simbla has a perfect template for you. These templates are not just attractive—they are also highly functional so you can build your website just how you have always envisioned it. Easily Customizable: Each of the over 100 templates are user friendly, intuitive, and easy to customize so you can edit any part of your web pages with just a few clicks. 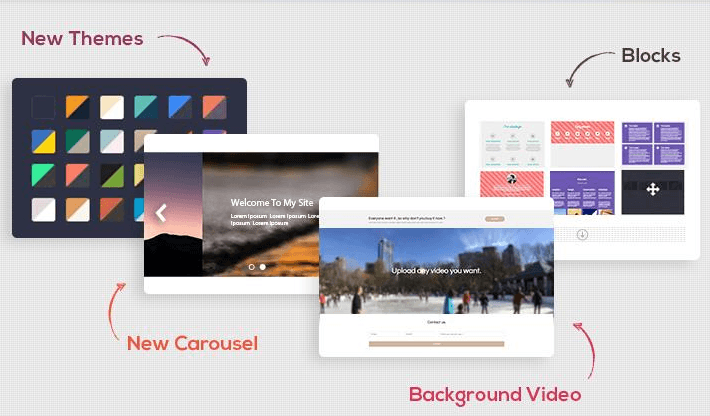 Bootstrap Responsive: Simbla templates are built using Bootstrap technology, which not only removes the hassle from designing your website but also makes webpages automatically responsive for mobile devices. Cutting Edge Technology for All Your Website Needs. Web application builder: If you have ever dreamt of creating and editing your own web applications, you will love the web application builder that brings together all your site’s apps on one simple and smart user interface. Online database builder: The database builder really sets Simbla apart. You can easily create dynamic database-driven websites, store vast amounts of information, and manage your database on a single cloud-based platform. SEO: Quite a number of website builders fail at search engine optimization (SEO) but this is something that Simbla takes very seriously. In addition to being able to create HTML5 pages that are recognizable by Google, Simbla’s SEO arsenal also comes with friendly URLs, XML site maps, metadata descriptions, titles and keywords, 301 redirects, and synchronization with Google Analytics. All these work seamlessly to make your website more visible to your potential customers. No Coding Knowledge? Just Drag and Drop! What makes Simbla stand out from the crowd is its intuitive Drag and Drop building interface. You do not need to be a computer whiz to build your dream website—whether you want to change the background color, insert an image or install a blog, just click on the corresponding icon, drag, drop, and it’s done! It really is that simple. Simbla’s FAQs and online knowledge base go over and beyond to explain everything you need to know about building your website. 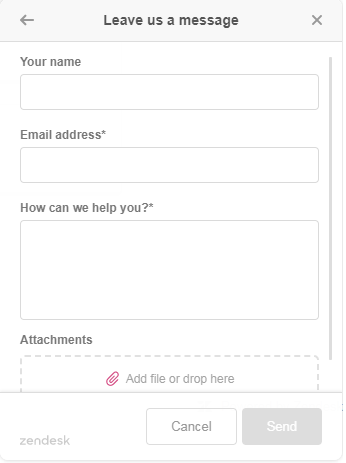 While there is a contact form available if you need additional help, I was frankly disappointed by the lack of live chat and a calling option in case you need immediate assistance. Overall, the support guys were helpful when I reached out to them via email but it took 24 hours for them to get back to me. How Much Does It Cost To Create Your Online Presence? With most site builders, you get what you pay for and it’s no different with Simbla. The Premium plans are a bit pricey compared to competitors such as Weebly or Wix but the additional perks remove the hassle out of running your website, so paying a little extra may be worthwhile. Fortunately, there is a free for life plan that gives you access to 300 MB of storage and bandwidth but many of the advanced features are only available as a 60-day trial. Also, the free plan does not allow you to connect your own domain – you must use Simbla’s domain. The four premium plans include the Starter, Basic, Advanced, and Pro plans. The Starter gives you 1GB of storage and bandwidth, your own domain, up to 1K database records, SLL, and a wide array of customized apps. If you want to enjoy the bells and whistles of a premium plan but do not need too much bandwidth or storage the Starter plan is indeed a good place to start. The Basic plan bumps up the storage and bandwidth to 3GB, the database records to 5K, and offers access to 10,000 database requests. If you need more bandwidth and storage, the Advanced plan is excellent with its 10GB worth of bandwidth and storage, and a capacity for up to 20K database records. The Pro plan is the most expensive but the high price point might not be worthwhile unless you really are in need of a massive amount of storage and bandwidth. It is worth pointing out that unlike all of the other current apps that are included in all of the different plans, the E-Commerce app is only included in the Advanced and Pro plans. With Simbla, what you see is what you get—it is a solid, easy to use, and intuitive website builder. Advanced users will appreciate the flexible editing options and the app creation capabilities while beginners will love the simplicity of building a website by just dragging and dropping elements. The SEO tools are a major selling point for this site builder and so are the online database builder, web application builder, and intuitive bootstrap technology that provides a solid foundation for creating responsive websites. While there is a lot to like here, Simbla is comparably pricey and its customer support is not terribly reliable. Even then, the good features do outweigh the few downers, making Simbla a great choice for anyone looking to build an advanced website as quickly as possible. Може би се чудите какви са предимствата и недостатъците на Simbla в сравнение с други уеб редактори? Въведете който и да е друг уеб редактор и ще направим нагледно сравнение на двата един до друг.